In today’s world, it is more common to hear about the wrongdoings of professional athletes than it is to hear about the good things they are doing. 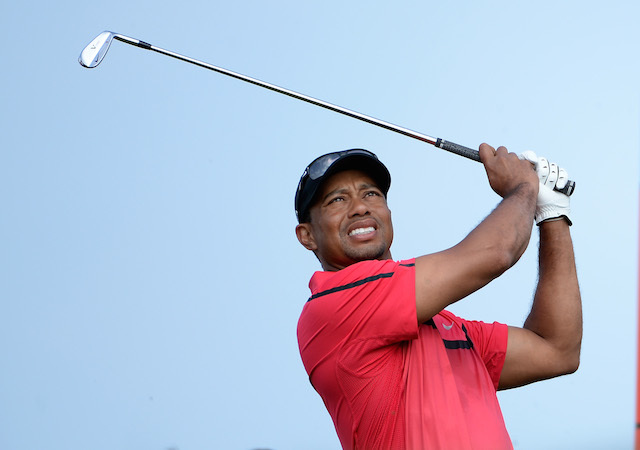 With some help from Look To The Stars, here’s a look at eight of the most charitable professional athletes of all time. Suh has been named the dirtiest player in the NFL multiple times, but that hasn’t stopped him from being one of the most charitable players in league history. In 2011, he donated a whopping $2.6 million to his alma mater, the University of Nebraska, and followed that up with a $250,000 donation to his former high school in 2013. 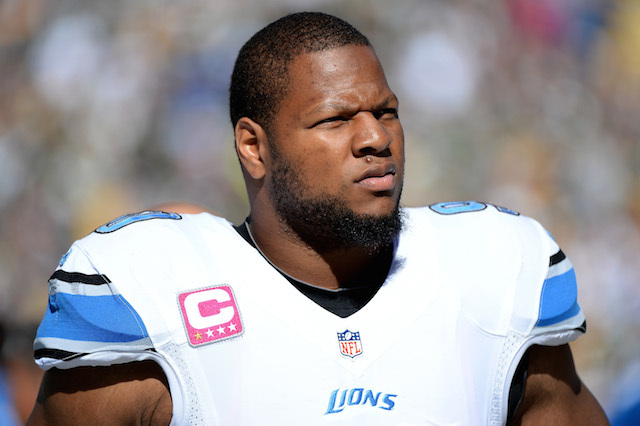 The Detroit Lions defensive tackle also started the Ndamukong Suh Family Foundation, and has continued to donate millions of dollars throughout his five-year NFL career. 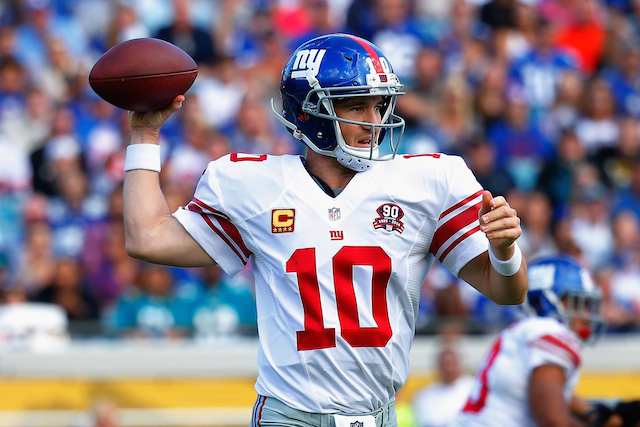 Manning and his wife, Abby, were instrumental in raising $2.5 million for the the Eli Manning Children’s Clinics at the Blair E. Batson Hospital for Children, and also donated an additional $1 million to their alma mater, Ole Miss. Manning has also been an avid supporter of the March of Dimes, Red Cross, St. Francis Food Pantries and Shelters, and the Phoenix House. 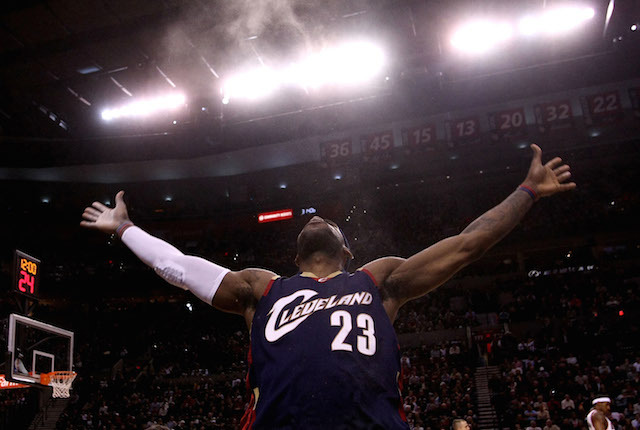 While he took a lot of heat for “The Decision,” his 2010 announcement on where he would continue his career raised $2.5 million for the Boys & Girls Clubs and an additional $3.5 million that was donated to various other charities. In addition, James has established the LeBron James Family Foundation and has also supported After-School All-Stars, the Children’s Defense Fund, ONEXONE, and Gabrielle’s Angel Foundation. 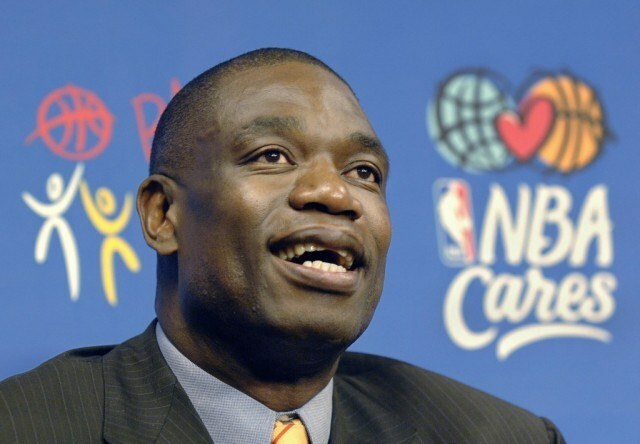 Mutombo is arguably the most generous athlete the world has ever seen. Aside from spending $15 million on a hospital in his native Congo, he has also been recognized as a Global Ambassador for the Special Olympics. The list of charities he supports include his own Dikembe Mutombo Foundation, FACE Africa, HOPE Worldwide, Make-A-Wish Foundation, Unicef, ONE Campaign, and Right to Play. 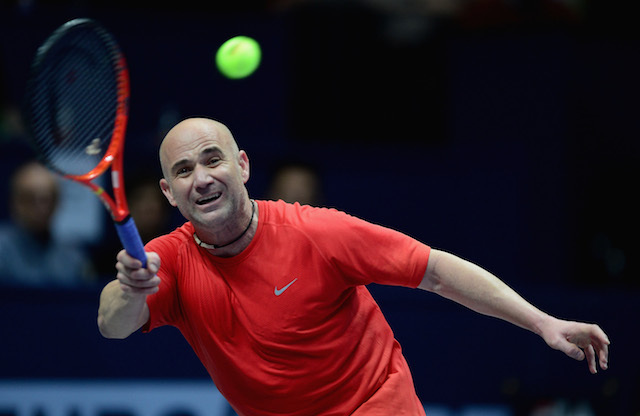 Agassi is another one of the most charitable athletes of all time. He founded the Andre Agassi Charitable Foundation and won the Arthur Ashe Humanitarian Award in 1995 for his charitable efforts. Some of his more notable work includes donating $35 million to help open the Andre Agassi College Preparatory Academy, a tuition-free charter school for at-risk children in the Las Vegas area, and teaming up with several other athletes to found Athletes For Hope, an organization designed to help professional athletes get involved in charitable causes. 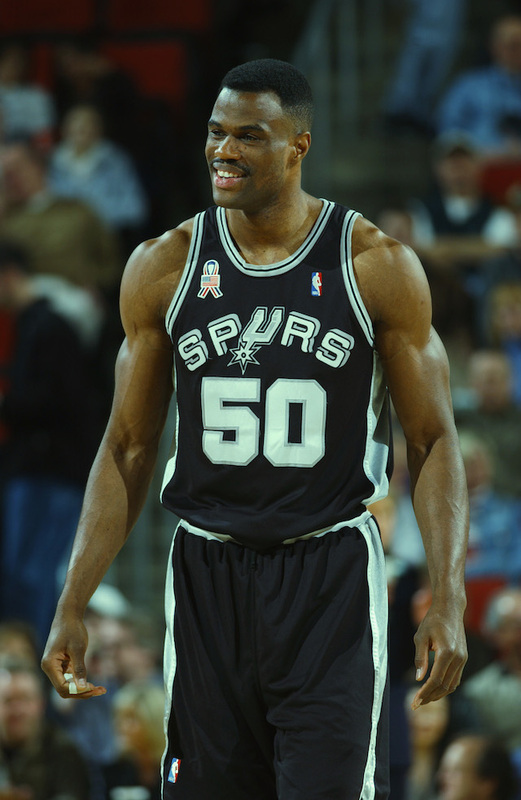 For most of his illustrious NBA career, Robinson donated 10% of his income to his charity, the David Robinson Foundation, and also invested countless hours of his time helping other people. The main focus of Robinson’s philanthropic work was based around education, and the crown jewel of his foundation is the Carver Academy in San Antonio. The Carver Academy is a college prep school in one of the poorest sections of San Antonio, and Robinson donated $5 million to make it become a reality. Jeter, who was the face of the New York Yankees for 17 years, founded the Turn 2 Foundation in 1996 to help teenagers avoid drugs and alcohol abuse, as well as to reward those with high levels of academic achievement. 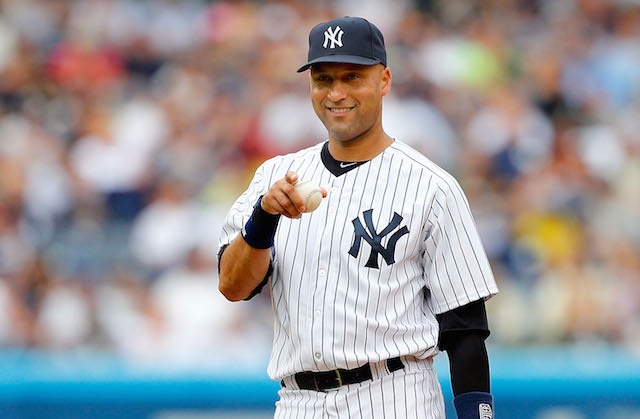 The foundation is still running strong today, with Jeter vowing to commit more time to the cause now that he is retired. Other notable charities Jeter supports are Stand Up To Cancer and the Entertainment Industry Foundation.